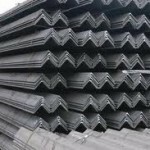 Characteristics – Structural steel differs from concrete in its attributed compressive strength as well as tensile strength. 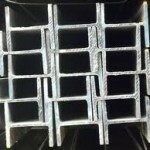 Strength – Having high strength, stiffness, toughness, and ductile properties, structural steel is one of the most commonly used materials in commercial and industrial building construction. 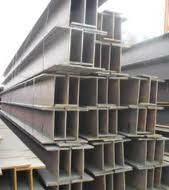 Constructability – Structural steel can be developed into nearly any shape, which are either bolted or welded together in construction. 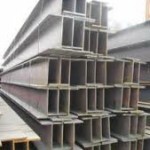 Structural steel can be erected as soon as the materials are delivered on site, whereas concrete must be cured at least 1-2 weeks after pouring before construction can continue, making steel a schedule-friendly construction material. 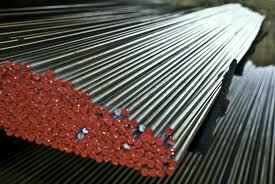 Fire Resistance – Steel is inherently a noncombustible material. 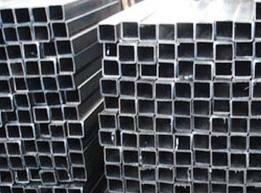 However,when heated to temperatures seen in a fire scenario, the strength and stiffness of the material is significantly reduced. The International Building Code requires steel be enveloped in sufficient fire-resistant materials, increasing overall cost of steel structure buildings. 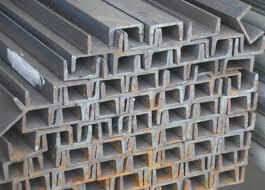 Corrosion – Steel, when in contact with water, can corrode, creating a potentially dangerous structure. 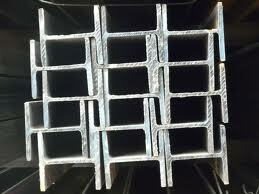 Measures must be taken in structural steel construction to prevent any lifetime corrosion. 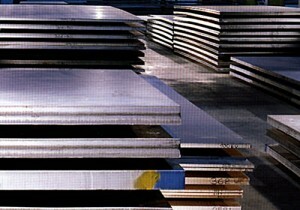 The steel can be painted, providing water resistance. 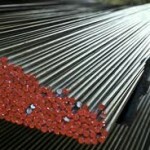 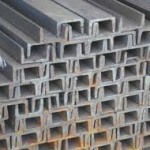 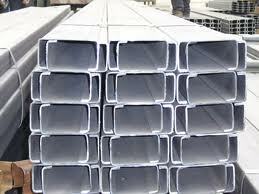 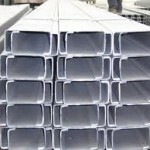 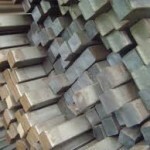 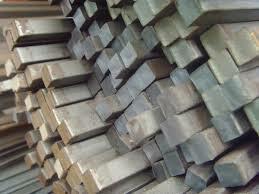 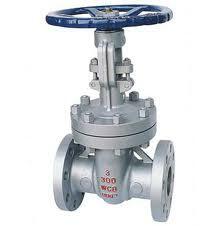 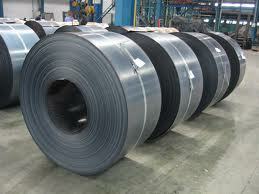 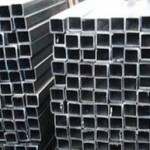 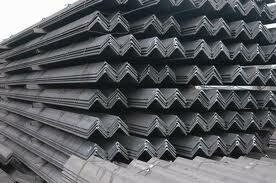 Also, the fire resistance material used to envelope steel is commonly water resistant.